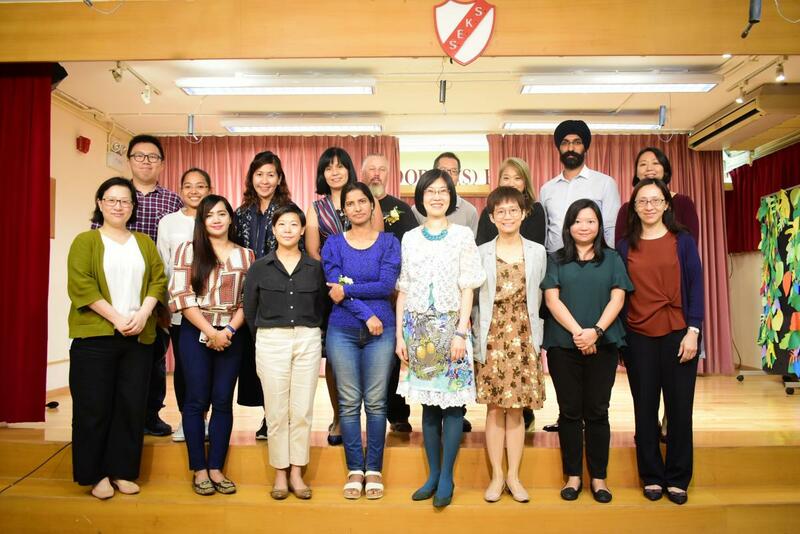 Our Parent Teacher Association (PTA) was established in 1993 with the aims of promoting a close connection between school and the home, fostering a strong relationship between parents and teachers as well as amongst parents themselves. Events held provide opportunities to discuss matters of mutual concern in order to improve pupils welfare and enhance their personal and academic growth. The strength of the association has been developed and build up throughout the years and the association itself continues to arrange and host various activities / functions to cater for pupils and their parents. We endeavour to carry on the good work in order to uphold our vision for our PTA and shall continue to value the support and contributions made by our parents and pupils.